Mark Haycock and Steve Cooper are here to answer all of you woes! 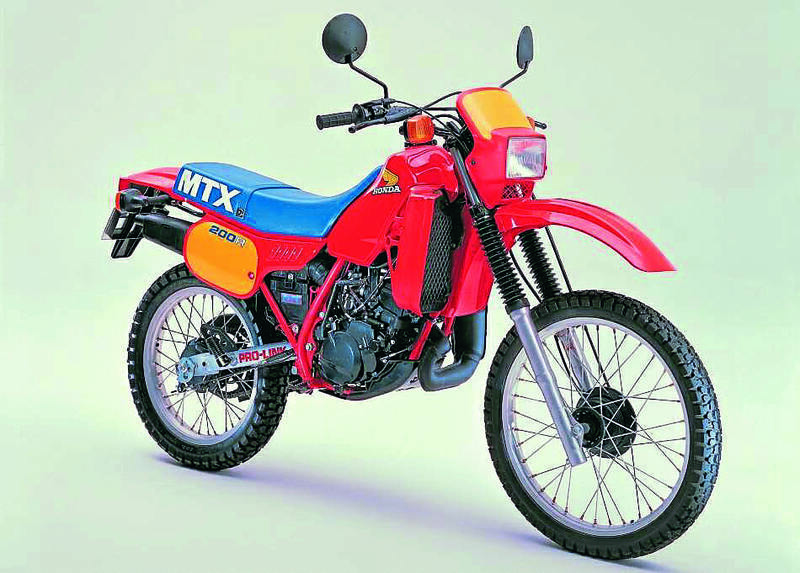 Q: I am the owner of a Honda MTX200 RII, which is a Japanese import but essentially the same as the 125 model. 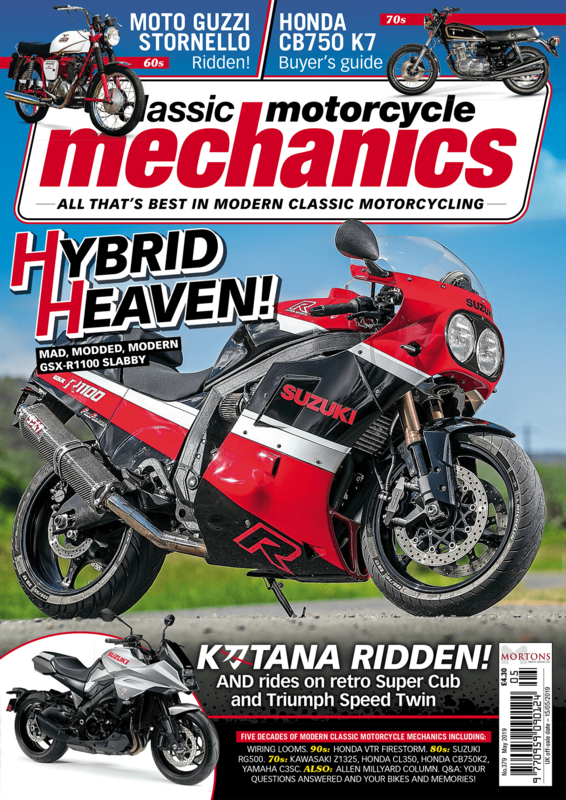 When I bought the bike, despite buying from a dealer who said he had serviced it, the brake fluid in the master cylinder was like jelly, so I bought a rebuild kit for the master cylinder and the front caliper. The bike has a twin piston front caliper of a sliding design with two pistons on one side. The pistons are made of plastic. The caliper had a little corrosion in the seal grooves, which I cleaned out and replaced the seals, painting on a little corrosion block grease in the grooves as per the advice from Ralph Ferrand in the magazine. After rebuilding the brakes and bleeding them, I now find they bind slightly to the extent that if I ride up the road and don’t use the front brake at all, after around half a mile the disc is too hot to touch. Following this I rebuilt the caliper again, double checking everything and using new seals of OE quality from David Silver spares. I cleaned out the grooves again but without any corrosion block grease. It’s exactly the same and I can’t see why its binding. The pistons are quite tight to get back in their bores, but the small amount of corrosion in the seal groove on one piston has never been an issue on other bikes I have worked on. A new caliper body is unavailable new (even if I could afford it) and a second-hand one is likely to be the same as mine. Would you suggest buying new pistons? Or is there someone who can refurb my caliper? A: “I think the issue you are facing is probably not being caused by the pistons but instead to do with the sliding mechanism. I say mechanism, but all it consists of is a couple of pins screwed into the mounting bracket, one of which slides directly within the caliper body with the other sliding within a bush that, in turn, fits in a hole in the caliper. “You need to dismantle this to check for corrosion and if you find any, simply replace all the parts, except the caliper body, as they are quite cheap. Use your anti-corrosion grease (though I must say I always get good service from ordinary silicone grease) to ensure that the mechanism does not stick again. 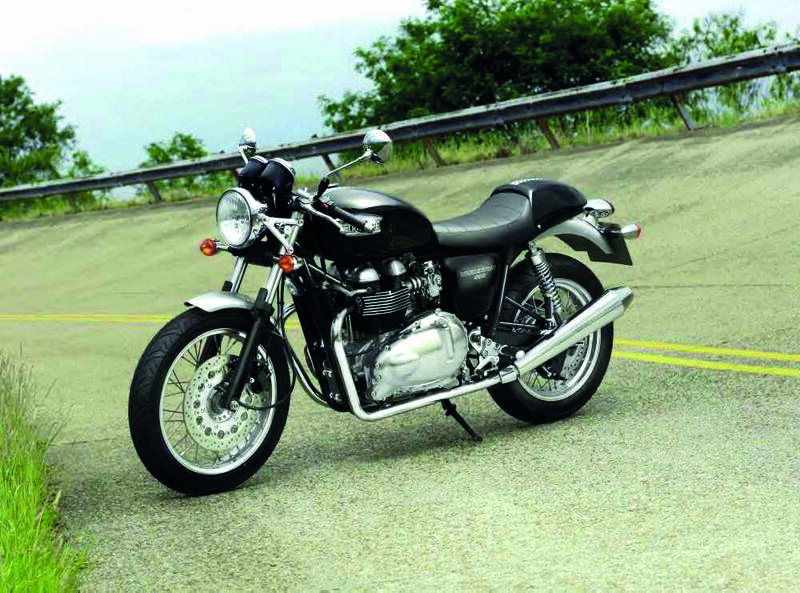 Q: I have a 2004 Thruxton/Triumph Bonneville and I have a problem of engine oil in the air-box. The oil level is okay, not over-filled, the baffle plate in air-box removed and a K&N air filter fitted. The ignition is at stage one, tuned by Triumph Twin Power. The bike goes well, no blue smoke and doesn’t burn oil. I have had the clutch cover off (I fitted a Barnet clutch plate and springs). I read on a forum about a seal in the clutch cover, possibly being troublesome, also on another forum because of the mods done and you should reroute the breather away from the air-box and fit a separate filter. The bike has about 14,000 miles on it and is usually ridden sprightly. I would be grateful for any advice/opinions or if you have heard of this happening elsewhere. A: “That model in its early form did suffer from problems with the breather, which was caused by an issue with a seal and oil slinger, though this should have been fixed on yours by now. Hinckley Triumph later increased the diameter of breather pipes to reduce problems in this area. “It would be a good idea to carry out a compression test to ensure that the blow-by is not excessive, as this is the main source of the gas that needs to be removed via the breather. One cause of excess oil in the breather is over-filling with oil and the level should be no more than halfway up the sight glass with the bike on level ground. You can also fit a filter at the air-box end of the pipe to trap the oil.